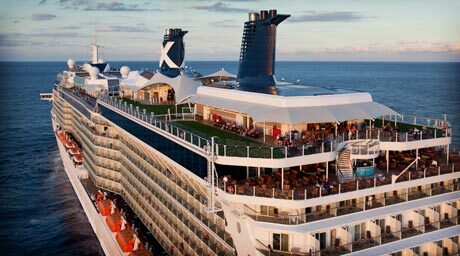 Seasoned voyagers know cruises are the ultimate way to squeeze the most travel, fun, and relaxation into one vacation. Before setting sail, there are several important tips first-time cruisers should learn to get the most out of a vacation at sea. Are you in need of a relaxing getaway or an adventurous family vacation? Different ships and travel itineraries offer the perfect vacation for every taste! With their endless activities and welcoming atmospheres, cruise lines like Royal Caribbean International and Carnival Cruise Line are highly recommended for families headed to sea. 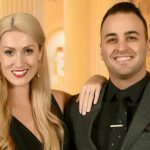 If you’re looking for a romantic getaway or a relaxing vacation with friends, climb aboard a cruise with Princess Cruise Line, Holland American Line, or Norwegian Cruise Line. Cruisers seeking adventure can climb aboard a cruise to Cuba or plan an exciting excursion to Alaska while those who want to lay back can sail around the Florida Keys. There is never a shortage of options when choosing the perfect cruise for you. Avoid scouring the cruise ship boutiques to find a last-minute item of clothing by planning a comfortable and appropriate vacation wardrobe. Do some research on your ship’s dress code before your close your suitcase. Some ships require formal attire for events or dinners while others encourage shorts and flip flops. It’s also helpful to plan daily outfits with port days in mind, whether you plan on exploring a local market or hiking on an excursion. 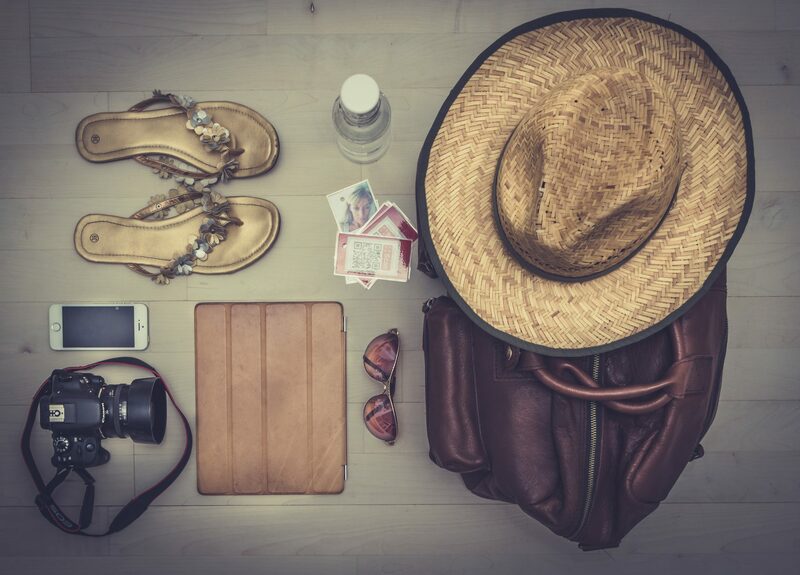 Remember to pack a swimsuit and a change of clothes in your carry-on luggage. Guests often don’t have access to their luggage or cabins for several hours after boarding the ship. Start the fun right away by being prepared to jump in the pool! Although cruise ships are known for their endless activities, taking time to plan ahead is the best way to fit the most experiences possible into your trip. Familiarize yourself with the ship before setting sail to get the most out of the fun. 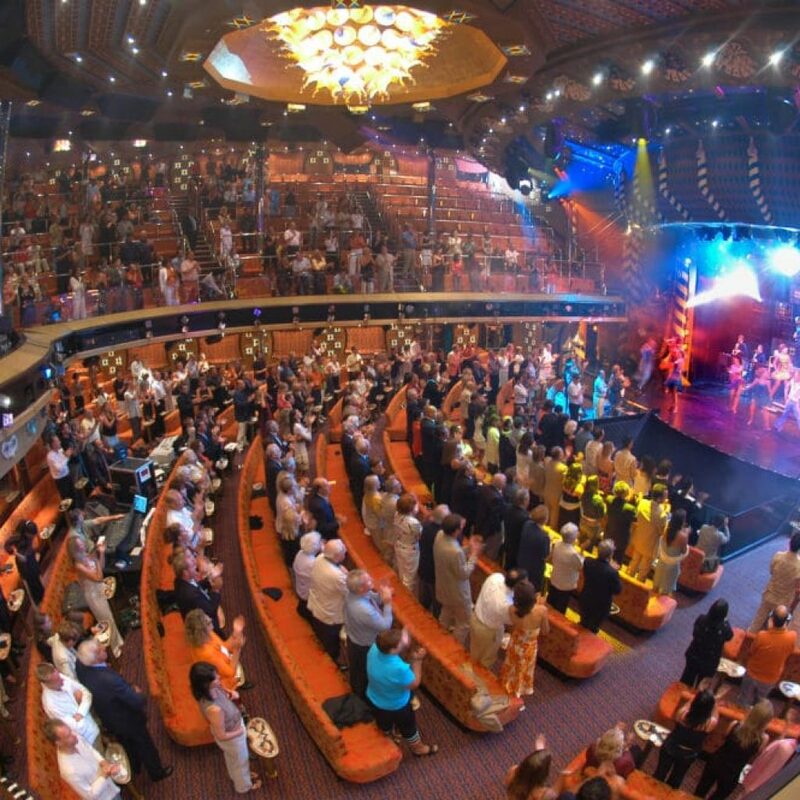 Browse the entertainment and activities offered on your cruise ship before you embark to pick and choose which activities or shows you don’t want to miss. To fit the most into your port days, create a plan before climbing aboard the cruise ship. Make reservations, book excursions, and map out the sights you want to see before setting foot on your port of calls. For a first-time cruiser, the most important part of sailing away is going with an open mind. Be receptive to new experiences and adventures during your cruise vacation and you’ll be surprised what you can discover. Take the plunge and plan a cruise vacation alongside Park West to experience enlightening seminars and entertaining art auctions. We’ll see you on board, Joanie! Looking forward to be invited to a weekend event at White Plains Ritz Carlton again! 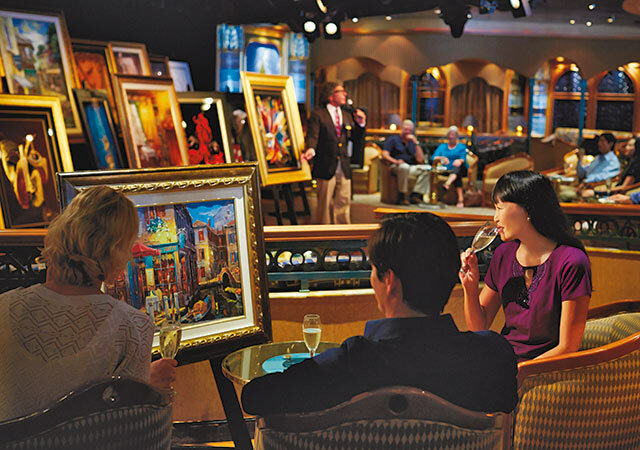 where can i find out what cruises have park west art auctions on board? Hello Edward! 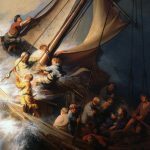 You can see which cruise lines host our art auctions here. Park West seminars and auctions were a totally new experience for my friend and I. We learned a lot, had so much fun, and even made some deals on some special art for our respective homes. Thank you Noella! We love introducing people to the fine art world. We hope to see you again soon!